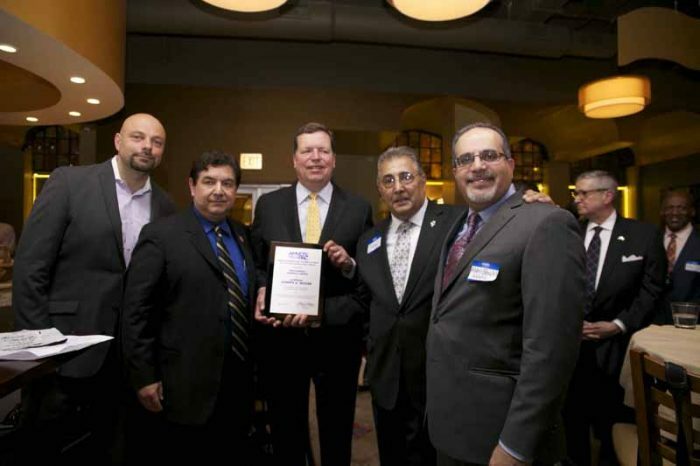 AMVOTE proudly presented its First Annual Diversity Award to Alderman Joseph Moore for spearheading two resolutions pass the Chicago City Council Condemning Hate Speech, and Condemning the Travel Ban and Registration of Arab and Muslim Americans. 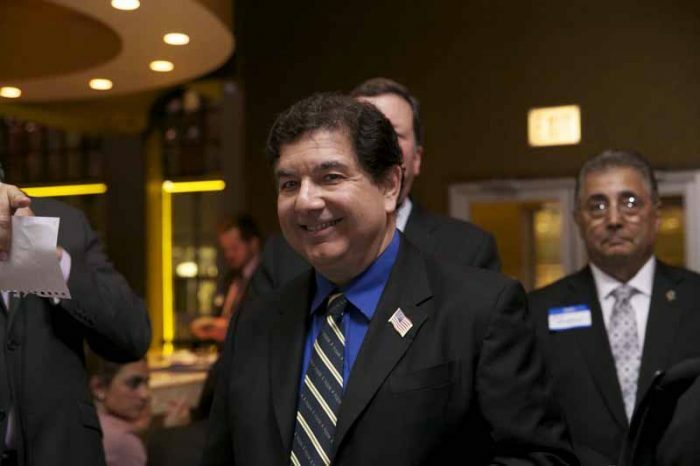 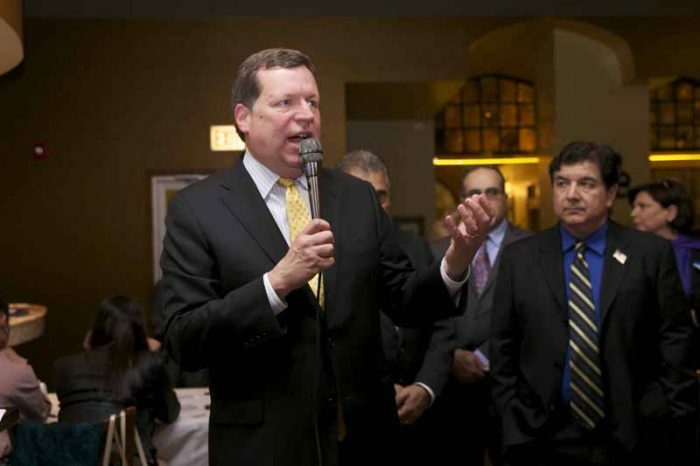 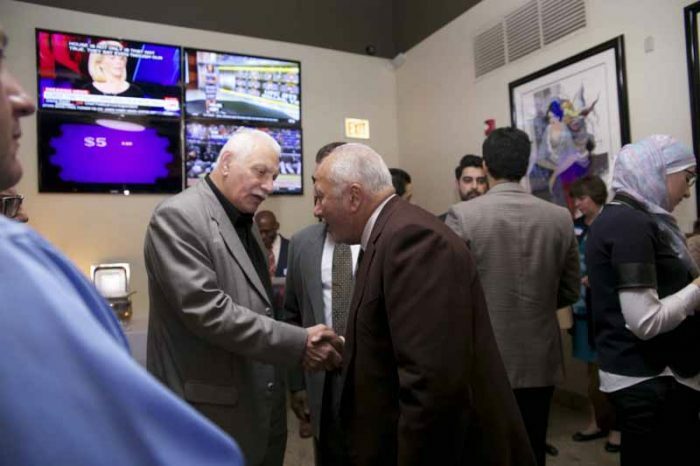 Now, he and Alderman Burke are sponsoring a new ordinance to re-establish the Arab-American Advisory Council. 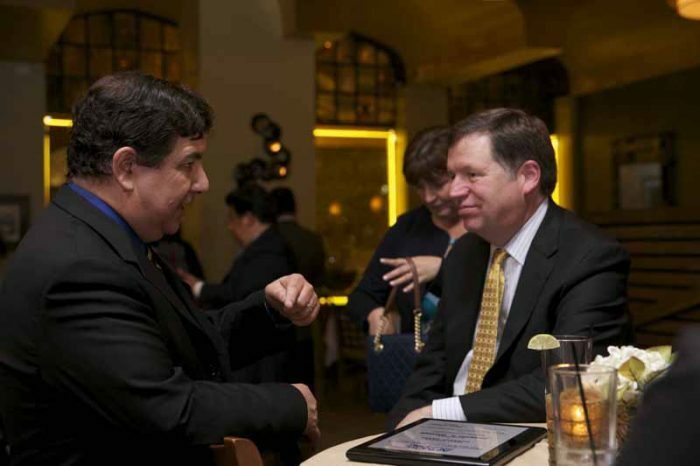 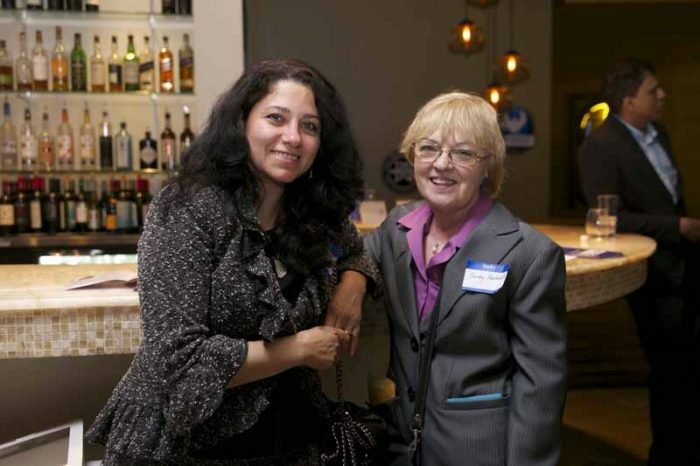 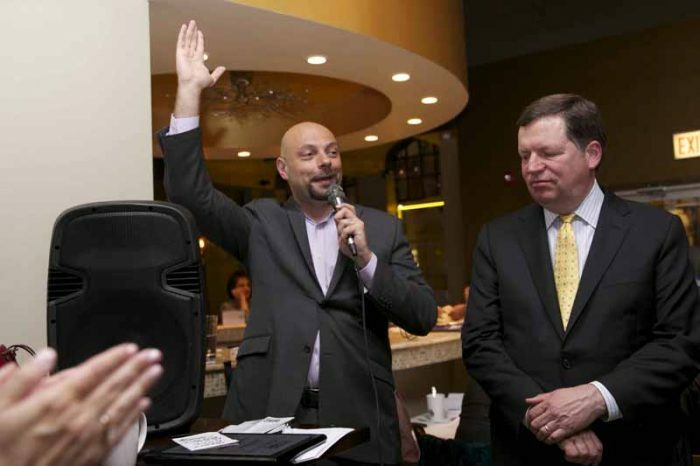 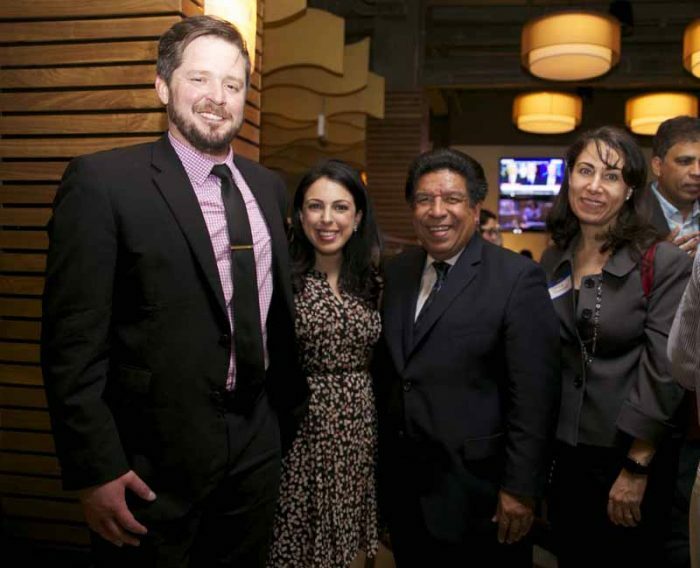 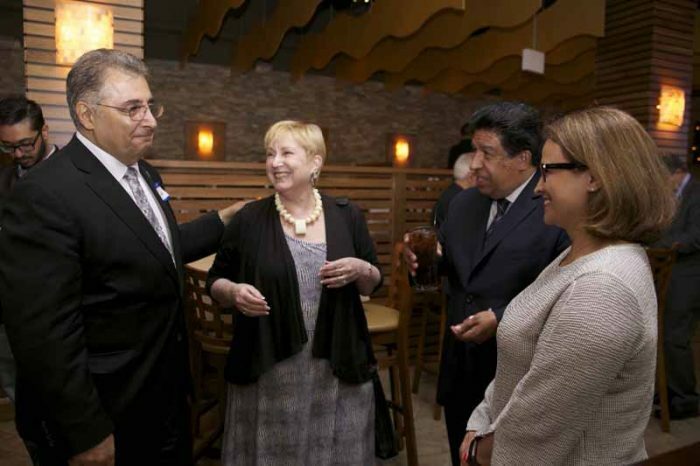 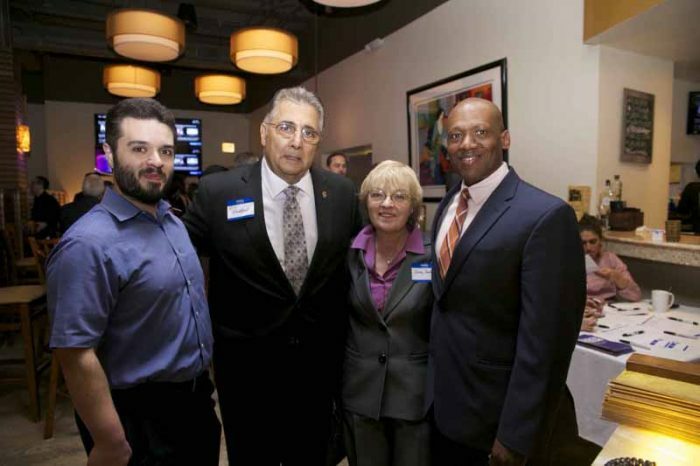 Moore’s award was presented at AMVOTE’s Annual Reception at Pazzo’s Cucina at 23 E. Jackson. 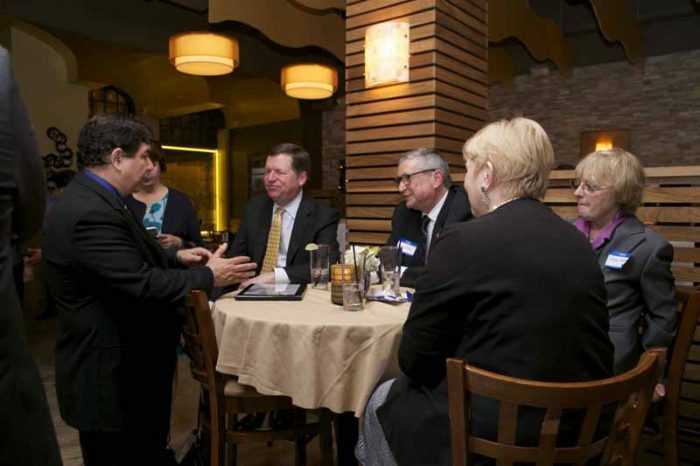 (Thank you Pazzo’s for your sponsorship and your terrific food.) 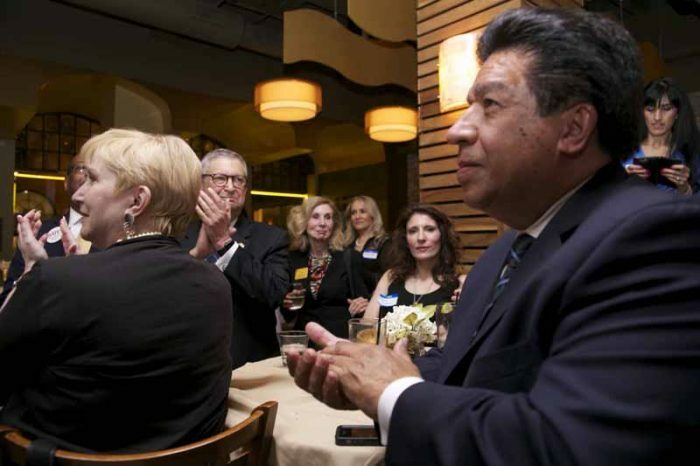 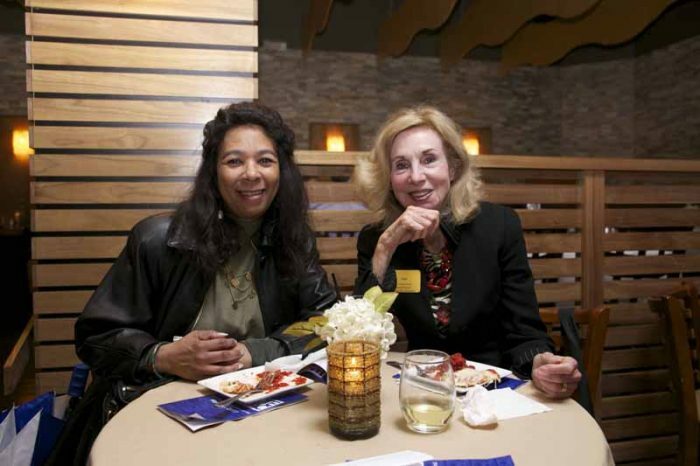 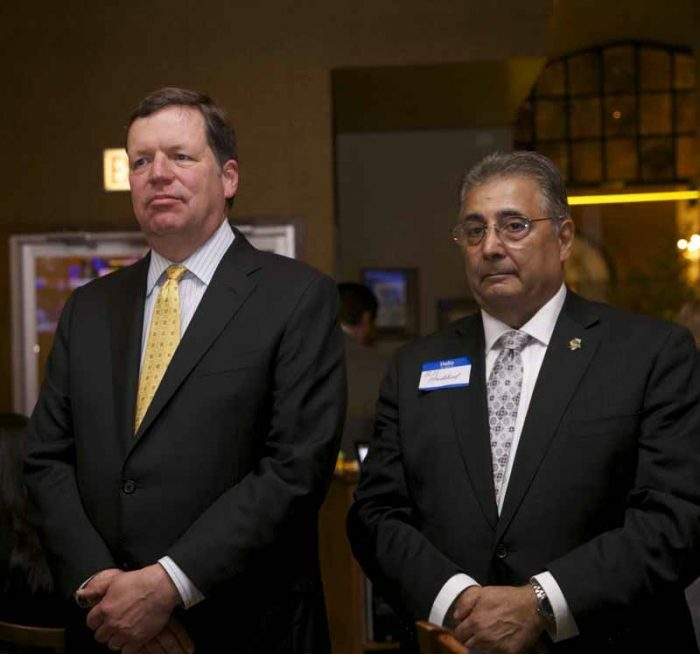 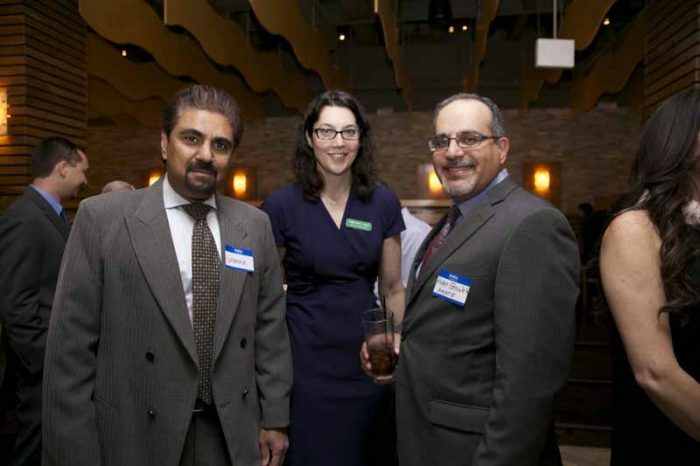 Many judges and political candidates attended the Reception. 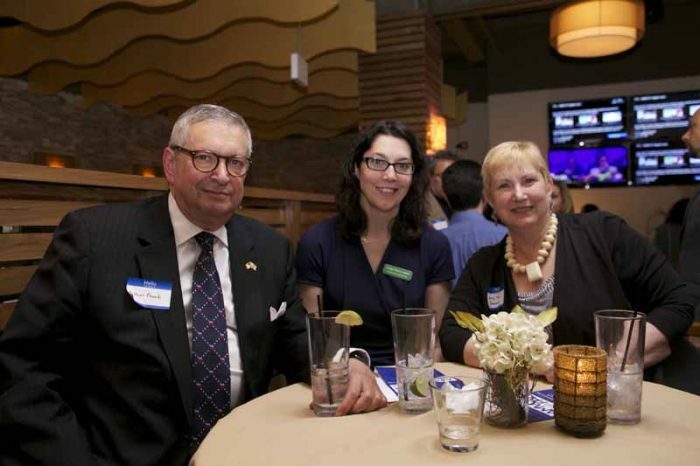 It was a great turnout despite a downpour of rain that evening. 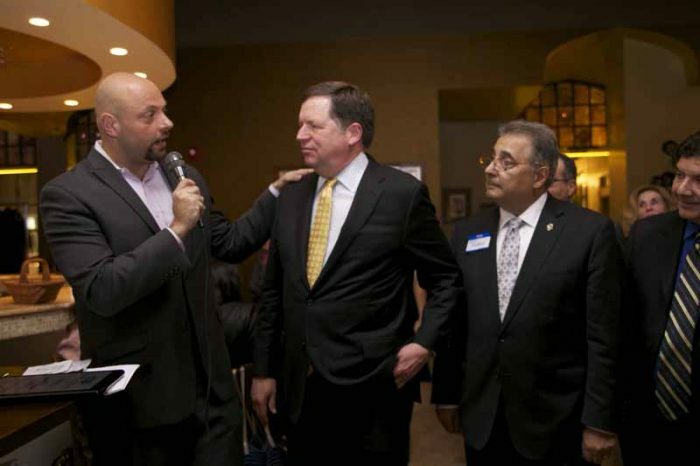 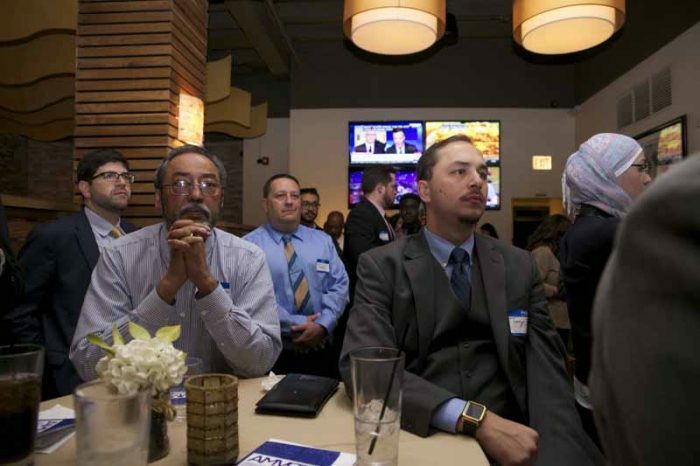 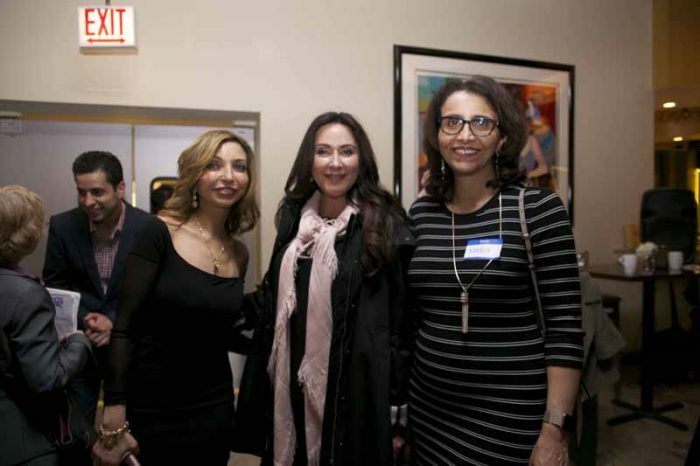 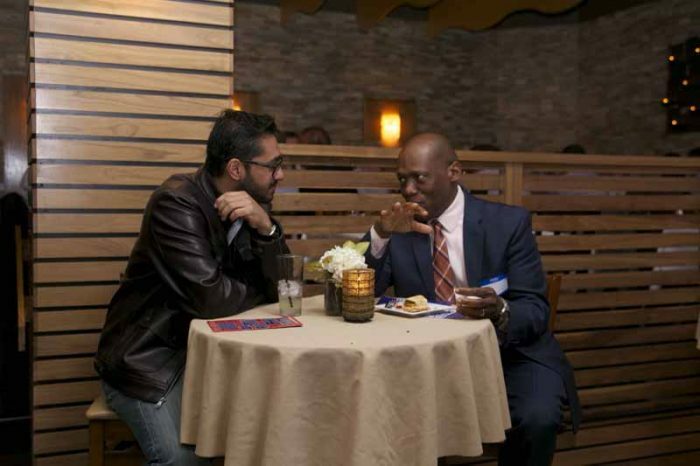 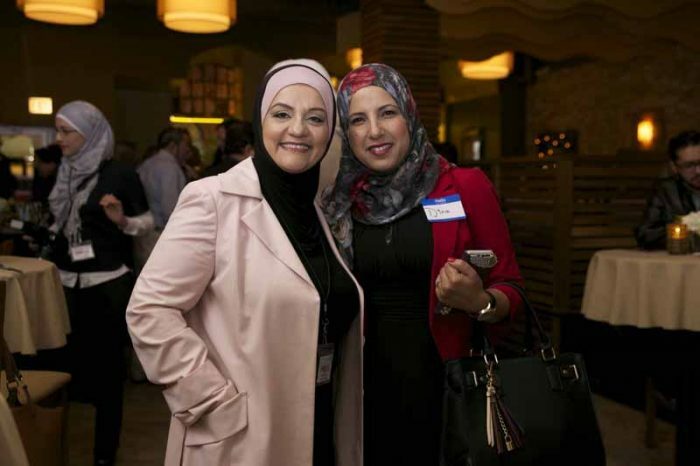 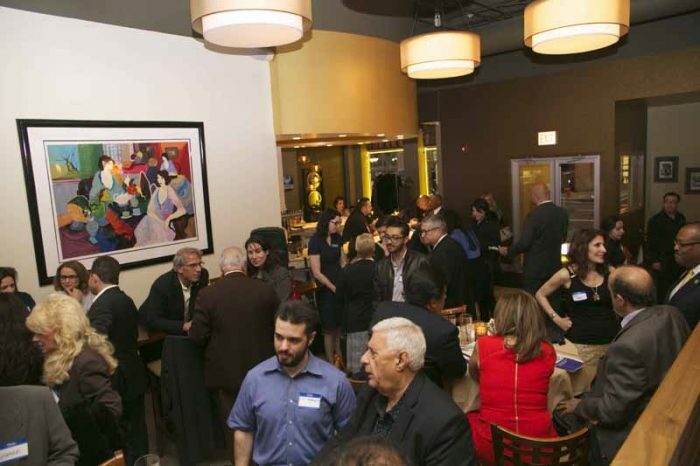 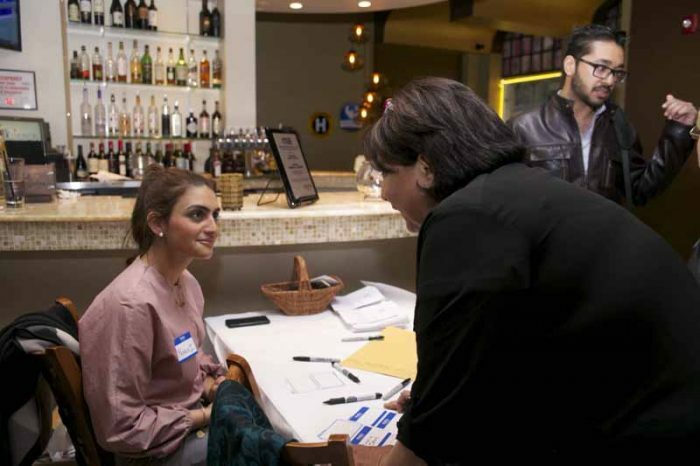 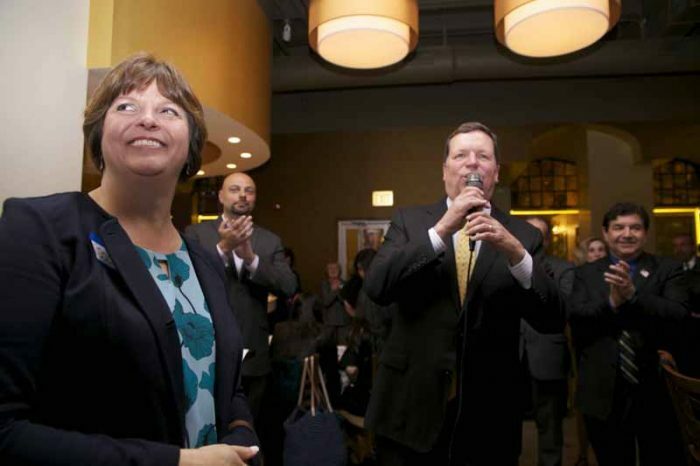 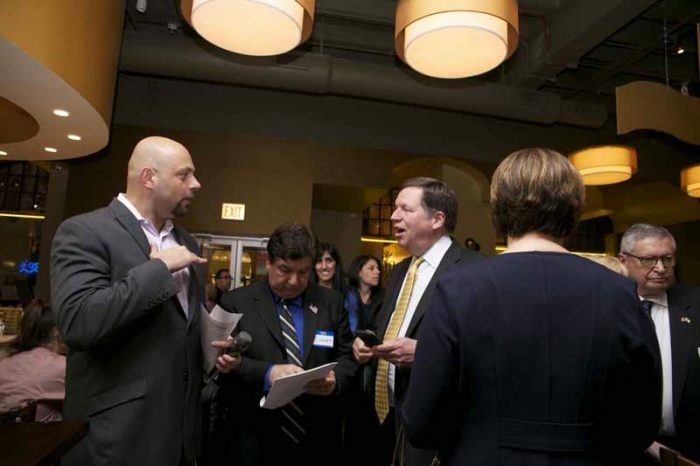 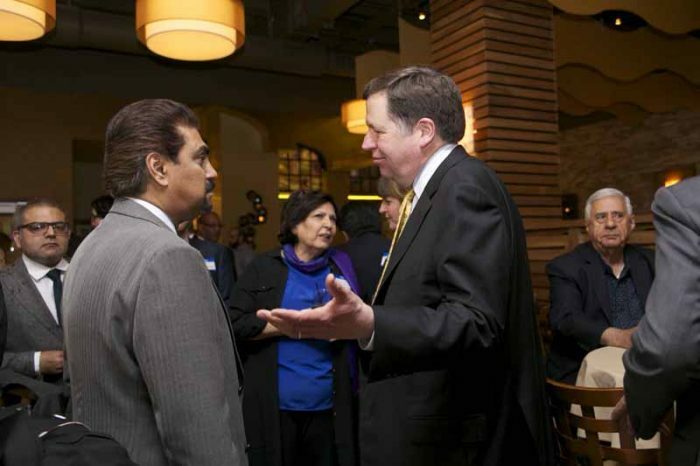 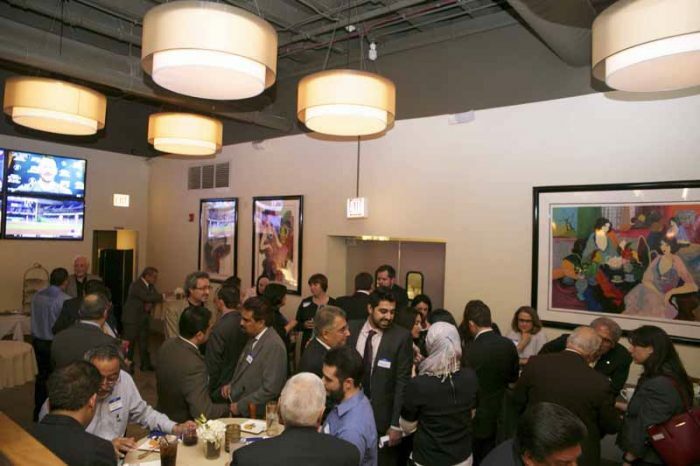 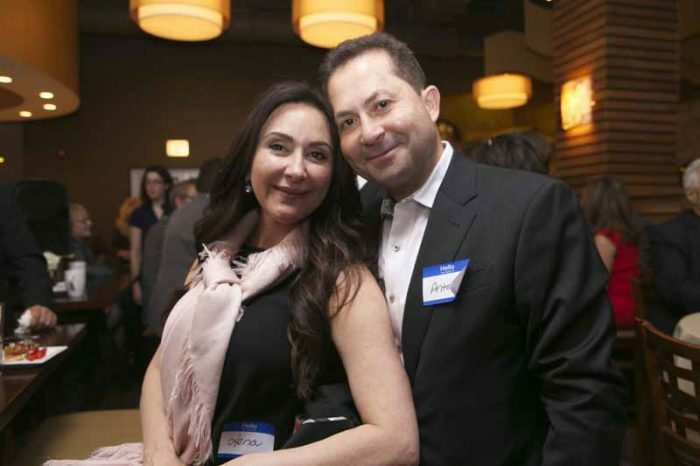 At the reception AMVOTE announced that its initiatives on social media and robo calls have nearly doubled voter turnout in the Arab and Muslim Communities in Cook County. 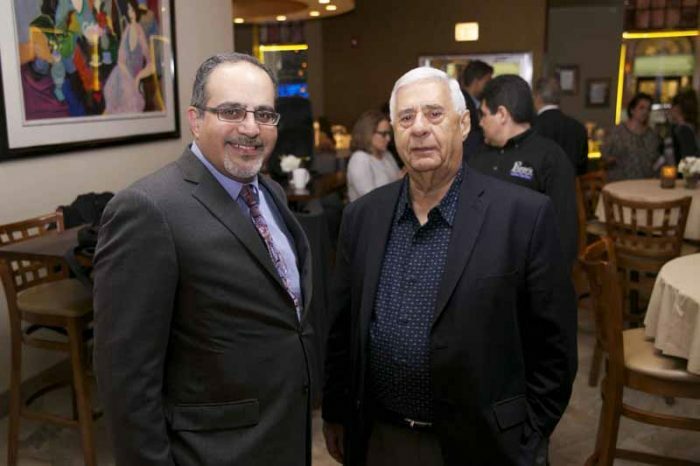 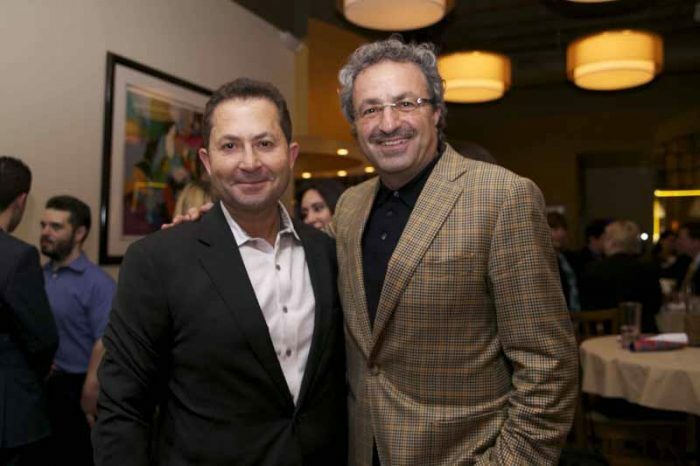 Thanks to Bob Abboud Jr. and Abder Ghouleh who co-chaired the event! 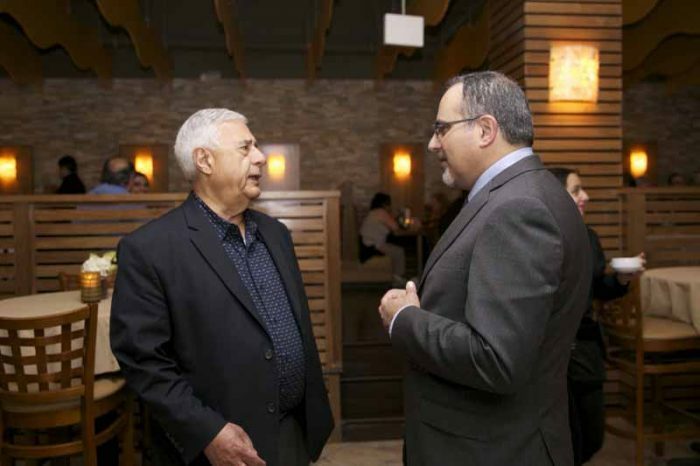 A. Robert Abboud, Robert G. Abboud, Sam Abuaqel, Salman Aftab, Khaled Akkawi, Jamil Bou-Saab, Dr. Anton Fakhouri, Abder Ghouleh, Emil Haddad, Hon. 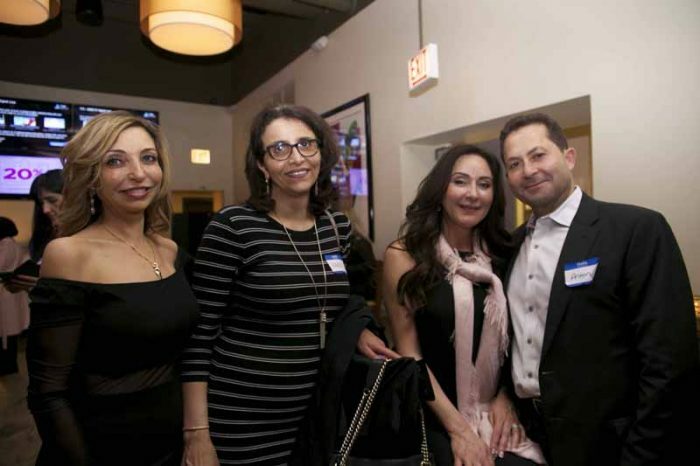 William Haddad, Vivian Khalaf, Zubair Khan, Ramallah Club of Chicago, Michael Mufarreh, Anthony Nasharr, Mohamad Nasir, Camille Odeh, Pazzo’s, Dr. Hareth Raddawi, Rush Productions, Anthony Shaker, Joseph Shaker, Rouhy Shalabi, Marvet Sweiss, Nemer Ziyad, and Dr. James Zogby.